Google Duo, the latest Google app has been downloaded one billion times. Android Police spotted it on Play Store statistics. In June 2018, the total downloads of Google Duo were 500 million and in very short spam it has reached one billion downloads. We can say that it has achieved a milestone. This rapid increase in downloads is caused by Duo’s expanded support for iPads, Android tablets, Chromebooks, and Smart Displays. However, the app was also pre-installed on most Android devices. 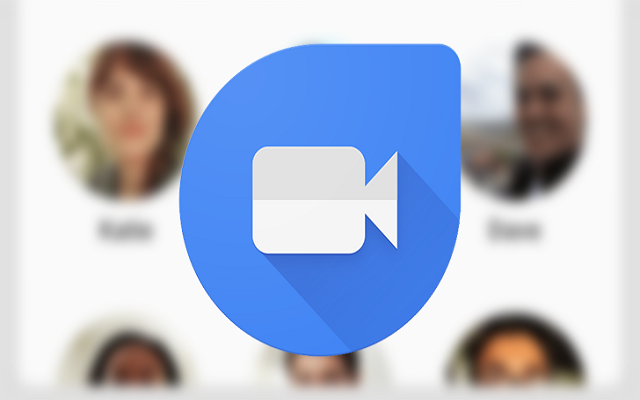 Initially, Google Duo was launched at Google I/O 2016 alongside Google Allo. The story of Allo has almost finished but the story of the Duo is quite opposite. The app has seen great success in a short period of time. Google engineer Justin Uberti posted on Twitter that the company has “a lot more in store for 2019.” However, he didn’t say anything and kept silent when asked what new features Duo will include. Google Duo works on Android and iOS phones and tablets, so you can stay in touch with your friends and family. You will get a live video preview of the person calling you with the Knock Knock feature, so the fun starts before the conversation even begins. You can also leave a video message if a person can’t pick up a call. Xiaomi's Winter Sale Starts - Top 3 Discount Deals Today Worth Considering!